The MECLABS Institute Leads Group has years of experience working in complex selling environments and has cultivated the people, process and technologies needed to give you measurable results and ROI. 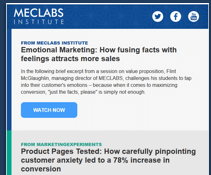 The MECLABS Institute Leads Group can help you drive ROI for your lead generation efforts through a scientific approach based on our research into how customers buy. 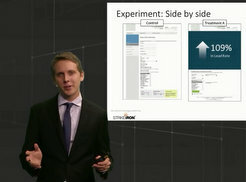 Most engagements begin with leveraging our institutional knowledge and analytic tools, including the world's largest marketing case study database, benchmark data, best practices and analyses from our collection of thought leaders, in part gained through our acquisition of InTouch, to deliver actionable insights that ensure you achieve maximum ROI for every dollar you invest. 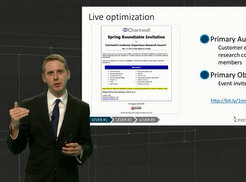 Through iterative testing, your sales and marketing efforts can be continuously honed, adjusted, refined and improved. Through this process, we transfer capacity to your team, so they can use these tools and knowledge to continue to improve lead management at your organization. Businesses that are engaged in longterm sales processes require prolonged education and nurturing of the prospect, frequently over a six- to 36-month sales cycle. Many businesses with a complex sale provide solutions to their clients that tend to be sophisticated, designed to solve crucial business issues and managed deliberately and with precision. More ROI is reaped from the patient tending of potential customers over time. Lead generation is a conversation, not a series of disjointed campaigns. Focus on building relationships with the right people, regardless of their timing to buy. How to engage people as early in their buying process as possible so you can create and influence their vision. The first impression matters. So does the second. So does every single impression after that. Consistency is the watchword. Sales and Marketing must work together as one team. See each other as internal customers. A multi-modal and multi-touch lead generation portfolio will always outperform marketing tactics that stand alone. Sales and Marketing should have a unified understanding and consensus on what the definition of a sales lead is. Always have a clear set of relevant metrics that can help you measure return on your lead generation investment. Buy-in from sales and marketing teams as well as executive leadership is critical to the success of any lead generation program. Be willing and prepared to close the loop with every opportunity that is identified. The purpose of marketing is to help the sales team sell. Trusted advisors win more sales than slick brands. Companies don't buy — people do. 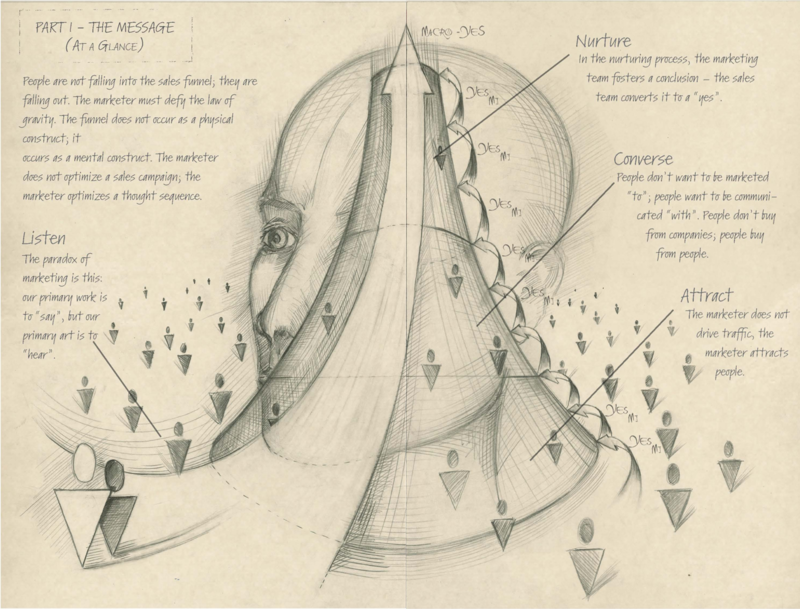 People often buy on emotion and backfill with logic. In this Web clinic, the MECLABS research team revealed the results of a recent experiment that tested a radical form field optimization strategy to increase lead generation. In this Web clinic, Austin McCraw and Dave Green, both of MECLABS Institute, revealed the results of a recent experiment that tested teleprospecting scripts to increase response.